2. 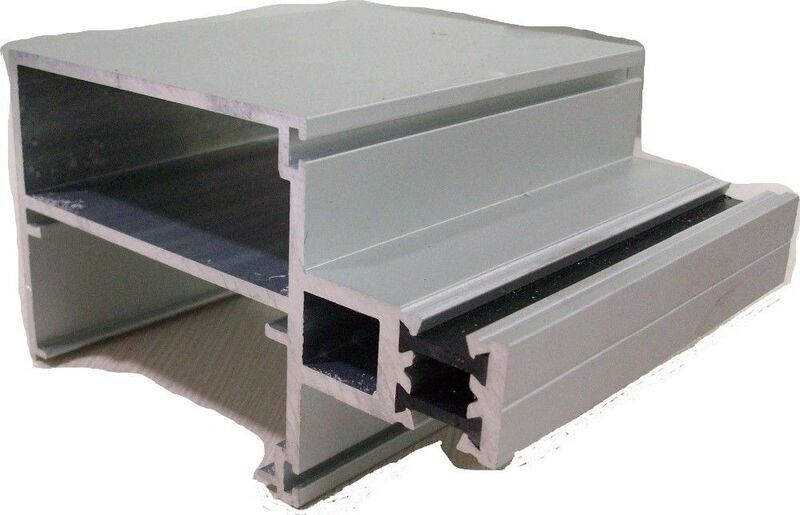 Material : aluminum alloy : 6063 , 6061 , 6060 , 6005 , etc . 3. 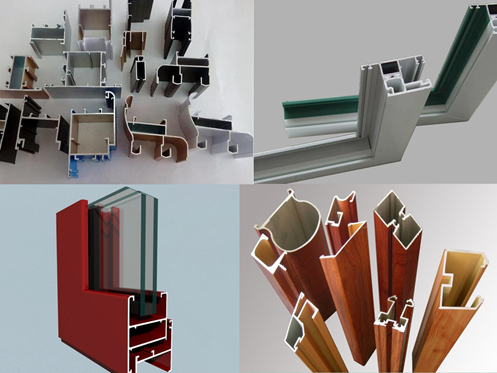 Surface treatment : mill finish , powder coating , anodizing , electrophoresis , etc . 4. Thickness : recommend 1.2mm and above , according to customer’s demand . 5. Length : according to customer’s demand . 6. 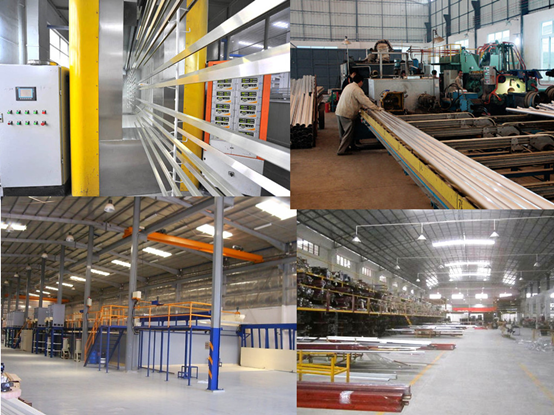 Deep and finishing processing : Drill holes , stretch bending , milling , welding , fabrication etc . for you according to your demand . Just tell us your demand , then we will give you a satisfing product . Trust us , choose us , perfect product , so easy . These are some of our finished products of windows and doors . If you have your own design drawings , please send your drawings to us . Just tell us your demand and all the details of the product you need . We will give you a perfect product . All you need to do is , just contact us . 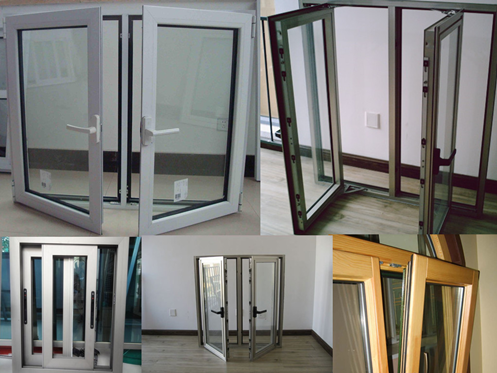 Our factory is located in Jiangsu Provinece . It's very near to Shanghai . And we also have many professional partners in China . Our Constmart is your best and last choice .